As you all know Mi A1 is getting impressive response from its users and many of the developers are also working on this device. This simply means this flagship is much liked by users all around the world. I too personally use and having a great experience. Just a week ago Mi A1 had received stable Android Oreo updates globally and after updating the device to Oreo I had a velvet experience. As on Orea users gets better battery life, much responsive fingerprinting sensors and awesome gesture. But with that also I had a issue with its dialer. Mi A1 uses stock android and its google dialer also, but while making the call it lags and took 20-30 sec to connect a call. This is not mine issue but many users have noted same issue. Now here is a good news that we have got solution for the issue. The issue is simply because of MyJioApp, official app of Reliance Jio. Yes.. that right. 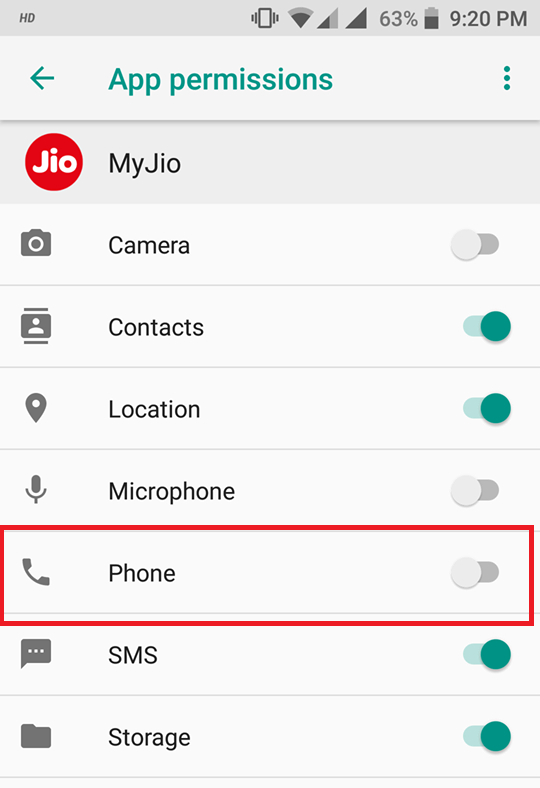 MyJio application is causing ANR when a call is being made or received. 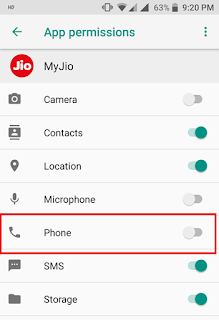 By default MyJio app is being granted with all app permissions and with this issue arises. 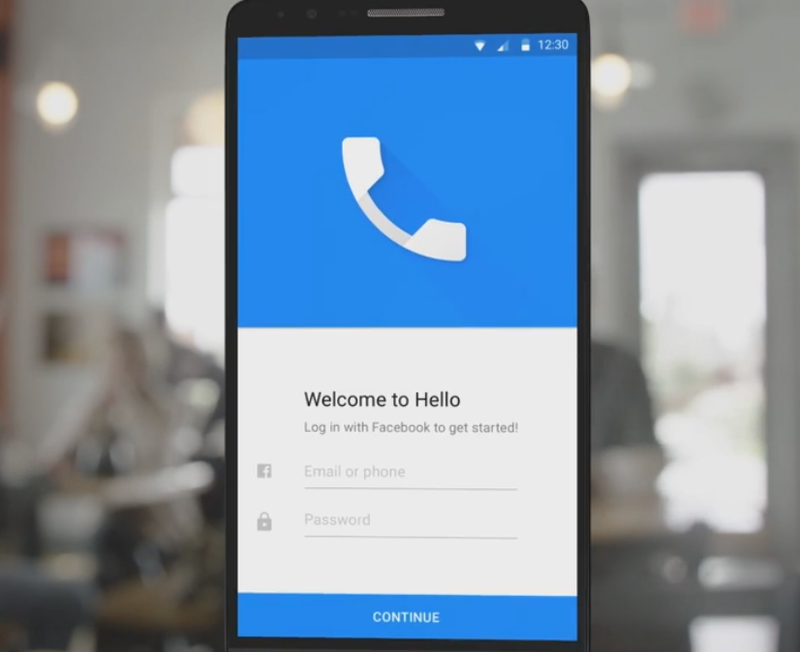 Users can also revoke the calling permission of the app from the setting. That's it! Now your problem is solved.